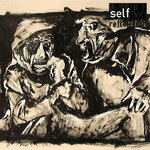 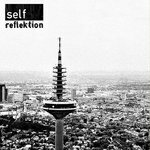 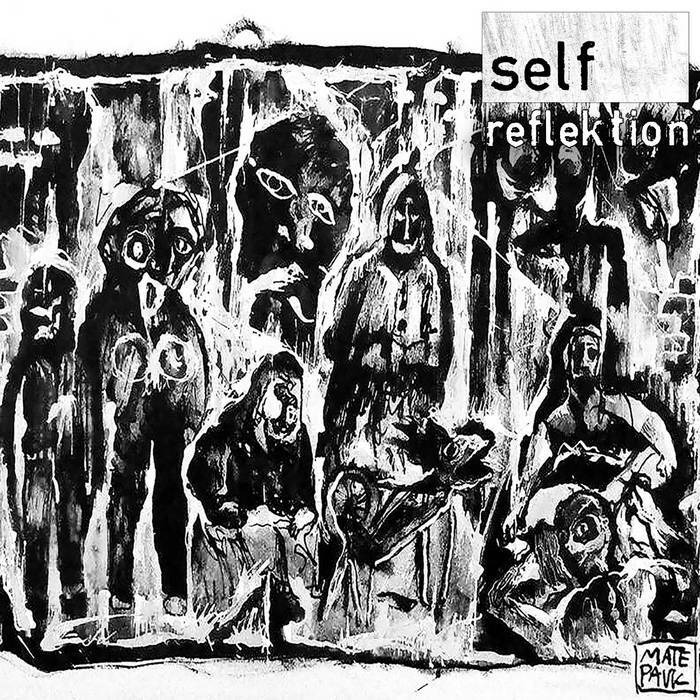 The first VA Sampler on Self Reflektion 005 featuring music from the likes of Logotech, Hiroaki Iizuka, Remco Beekwilder & Lenson. 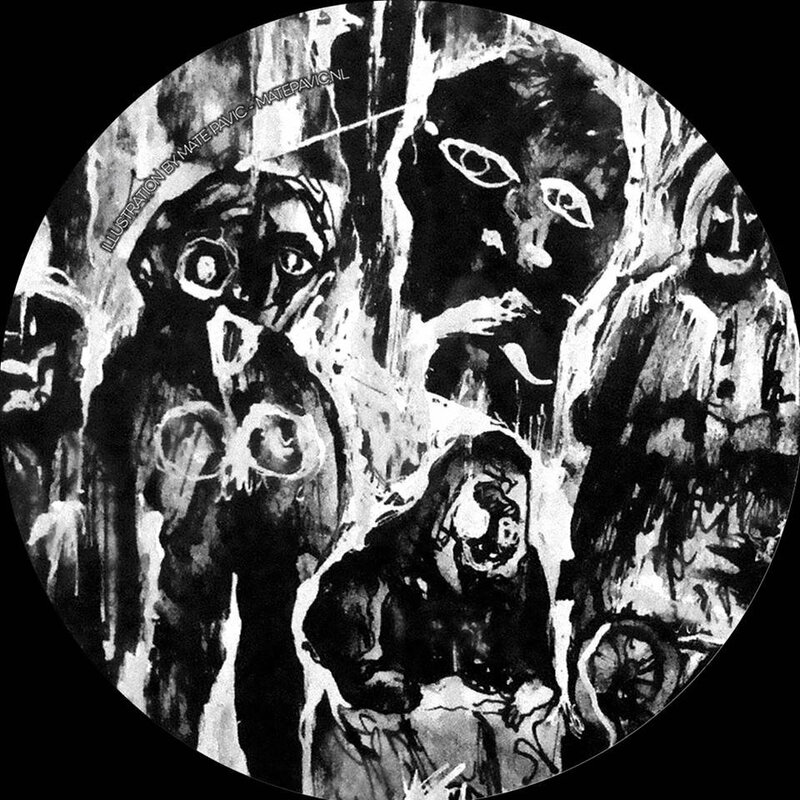 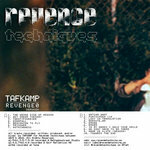 Pressed on limited hand-stamped 12" vinyl with artwork from the hands of Mate Pavic. 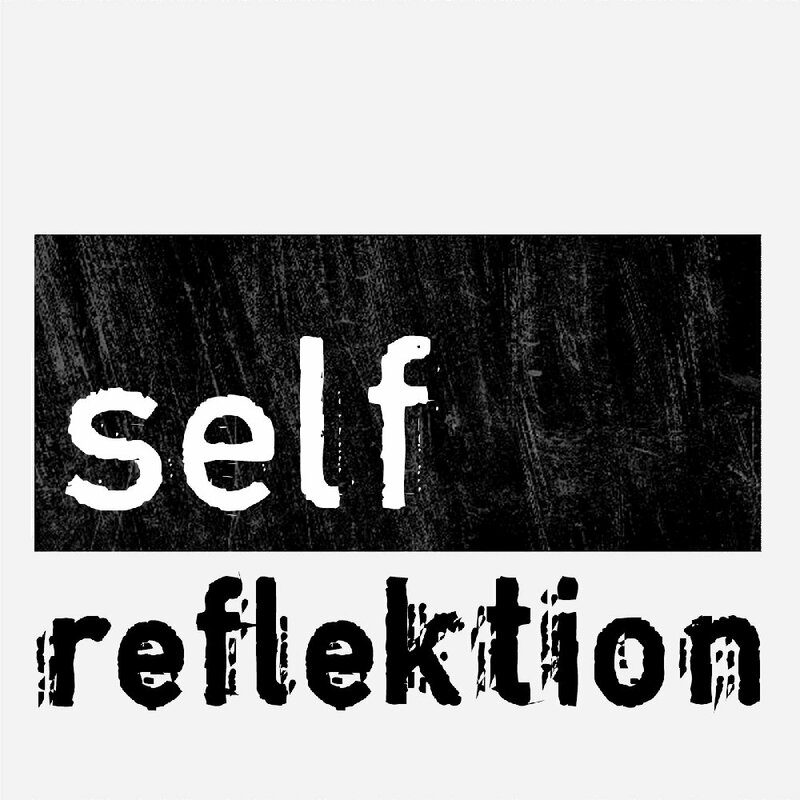 Includes unlimited streaming of A Different Point Of View EP (REFLEKT005) via the free Bandcamp app, plus high-quality download in MP3, FLAC and more.